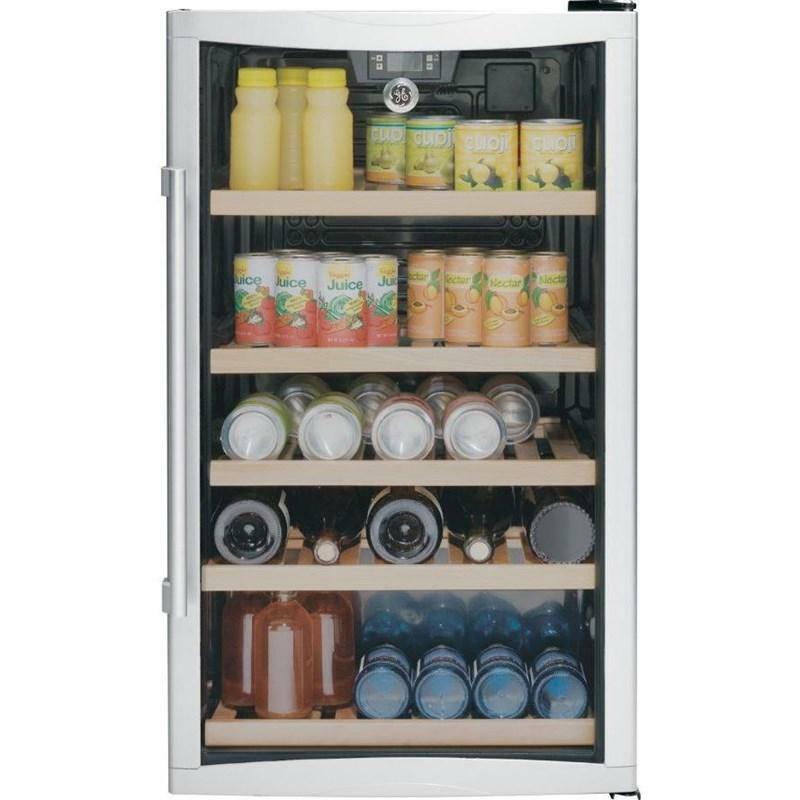 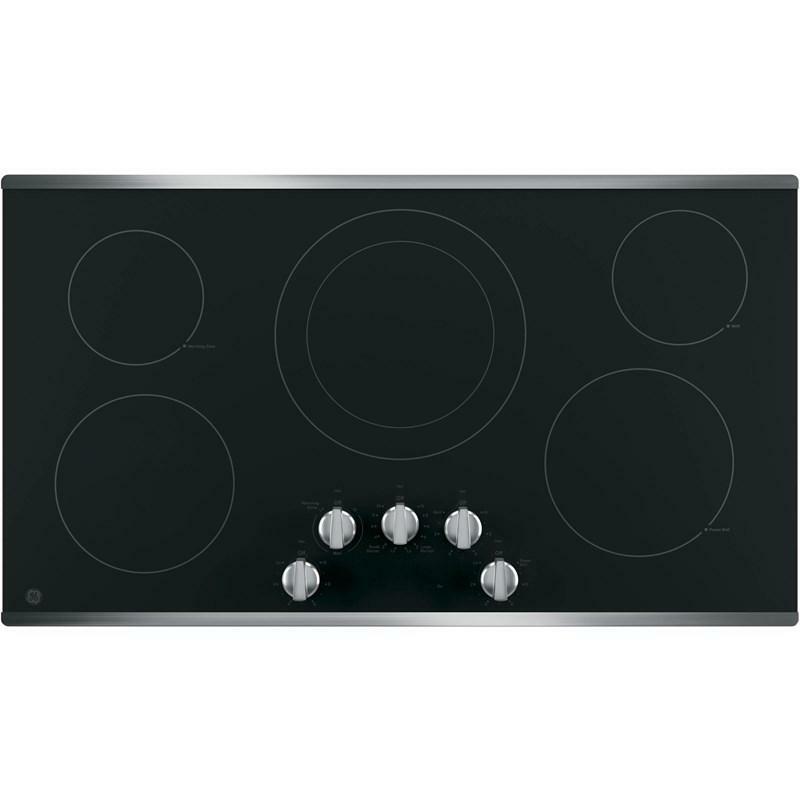 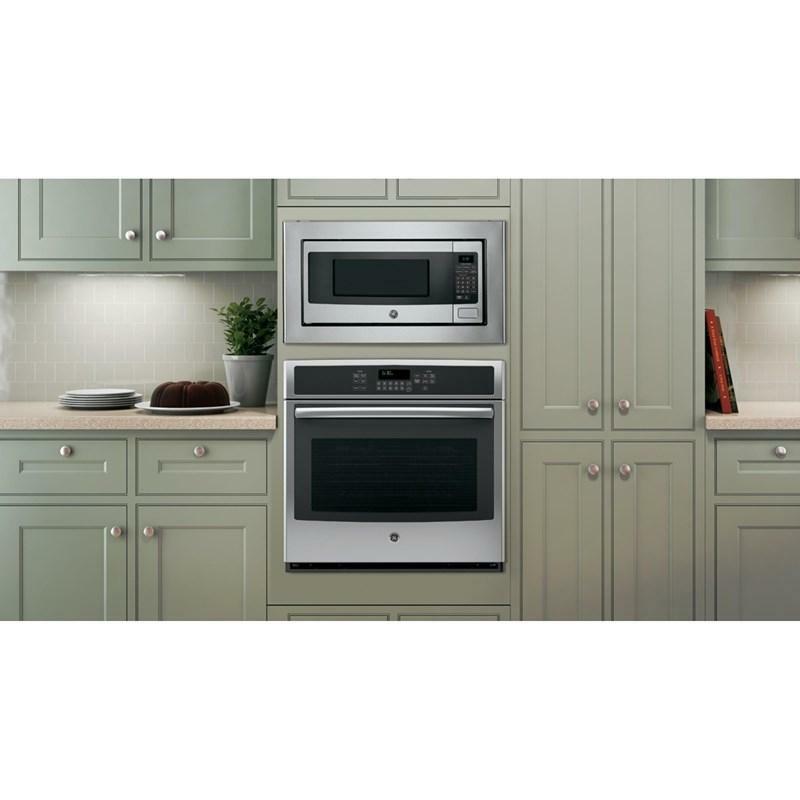 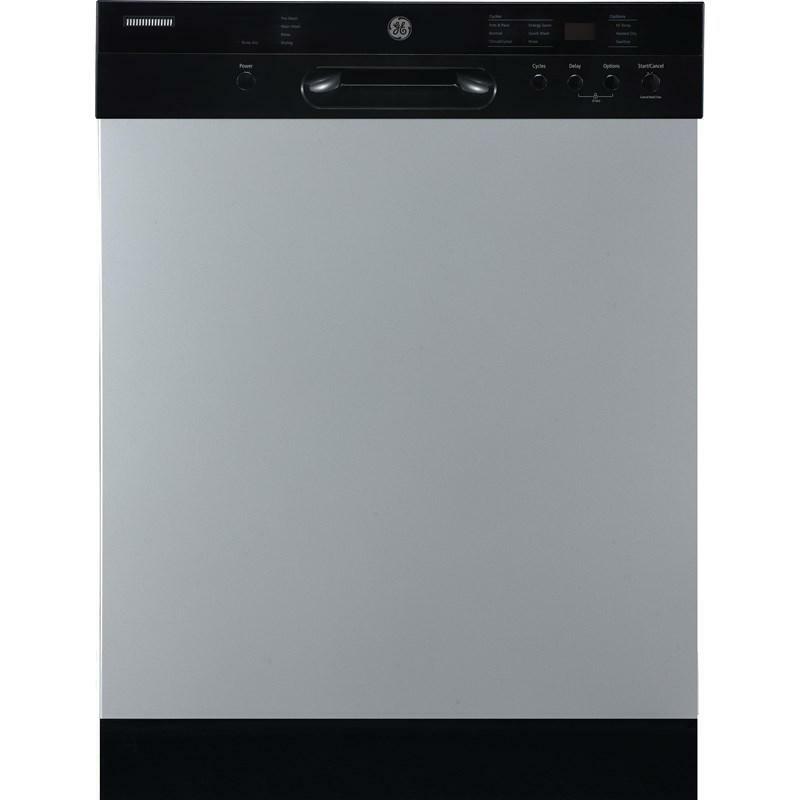 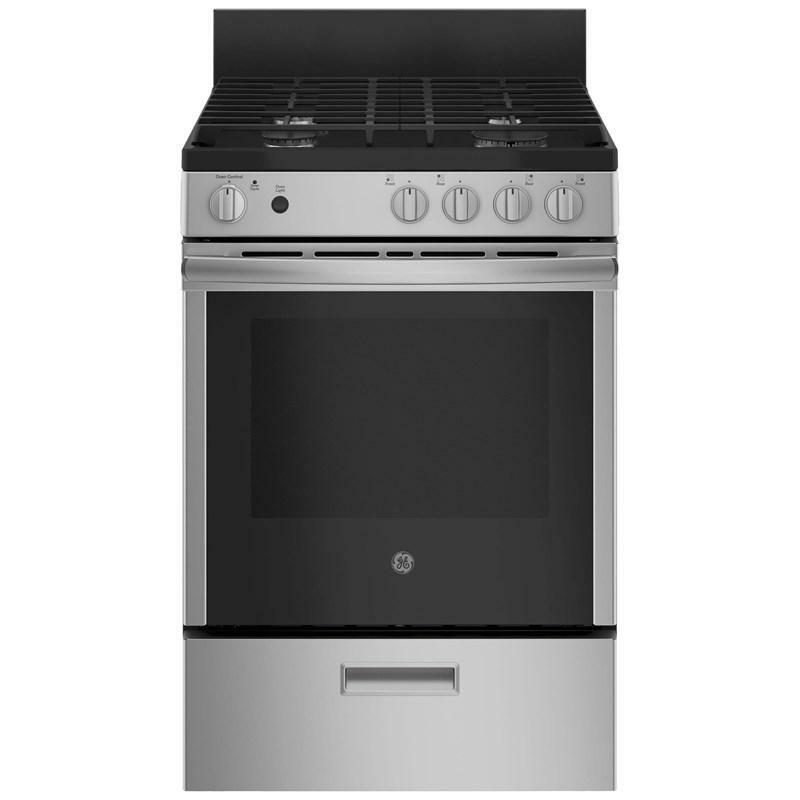 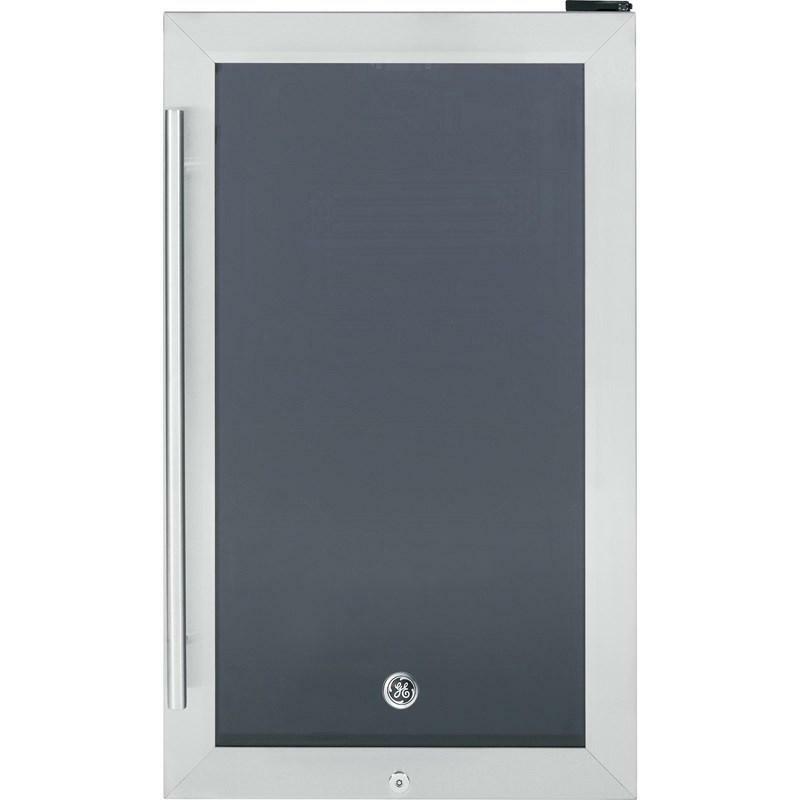 This GE 30" offers the exclusive Precise Air true European convection system that uses an innovative fan that rotates one way, then reverses direction to allow heated air to circulate evenly around food. 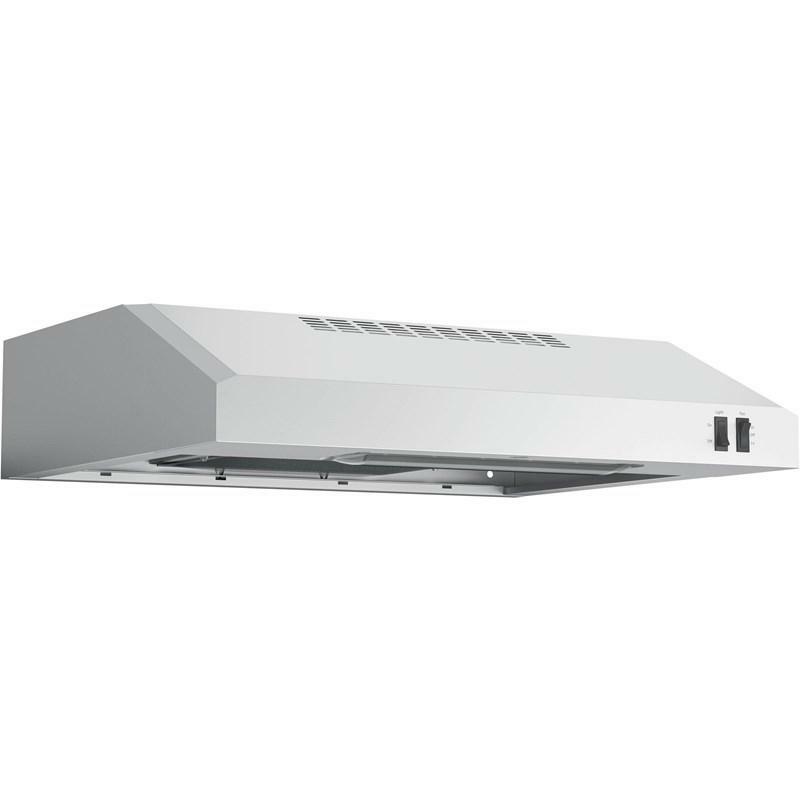 Plus, a third heating element surrounds the fan and delivers consistent heat. 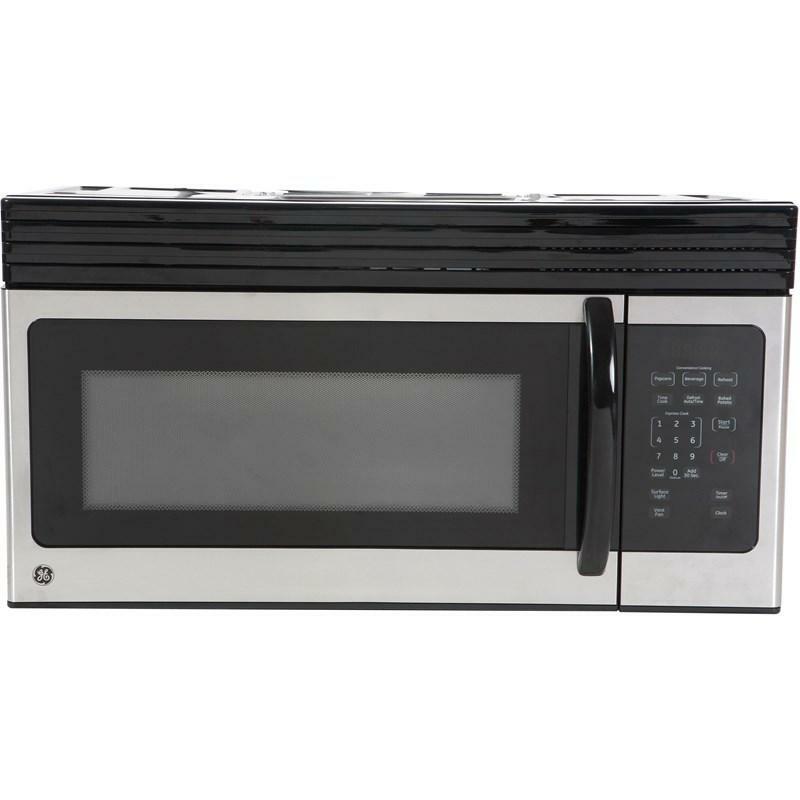 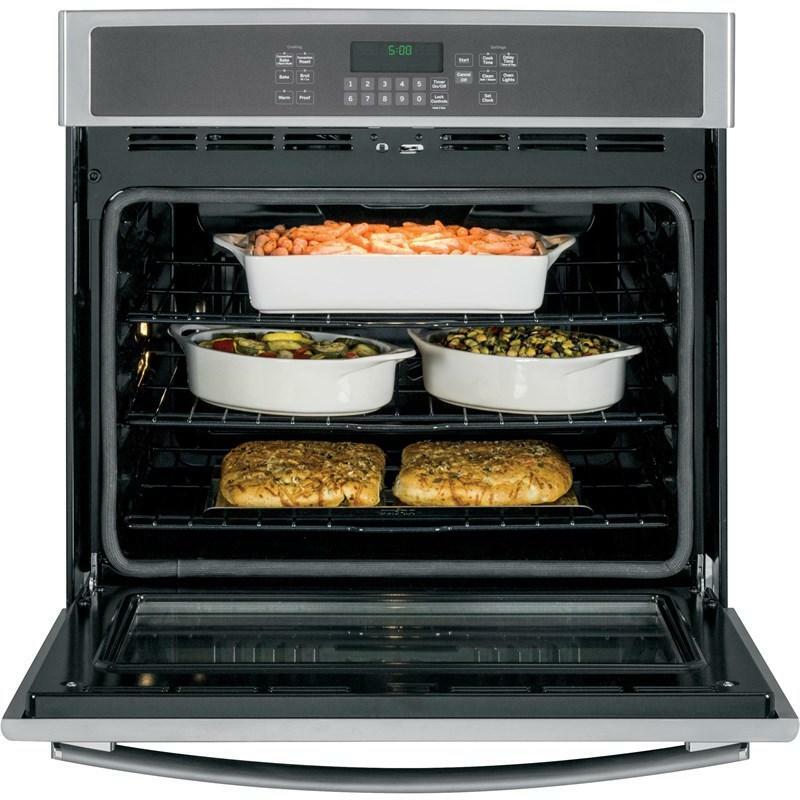 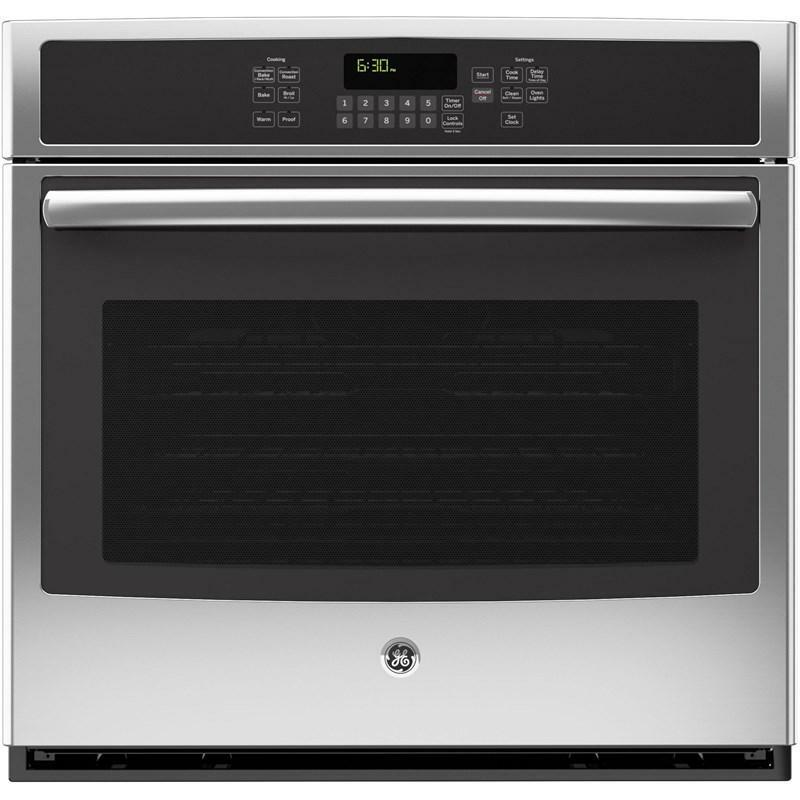 It also features the TrueTemp system that manages oven temperatures to ensure accurate and consistent heating, a SmartSet oven control and a hidden bake element. 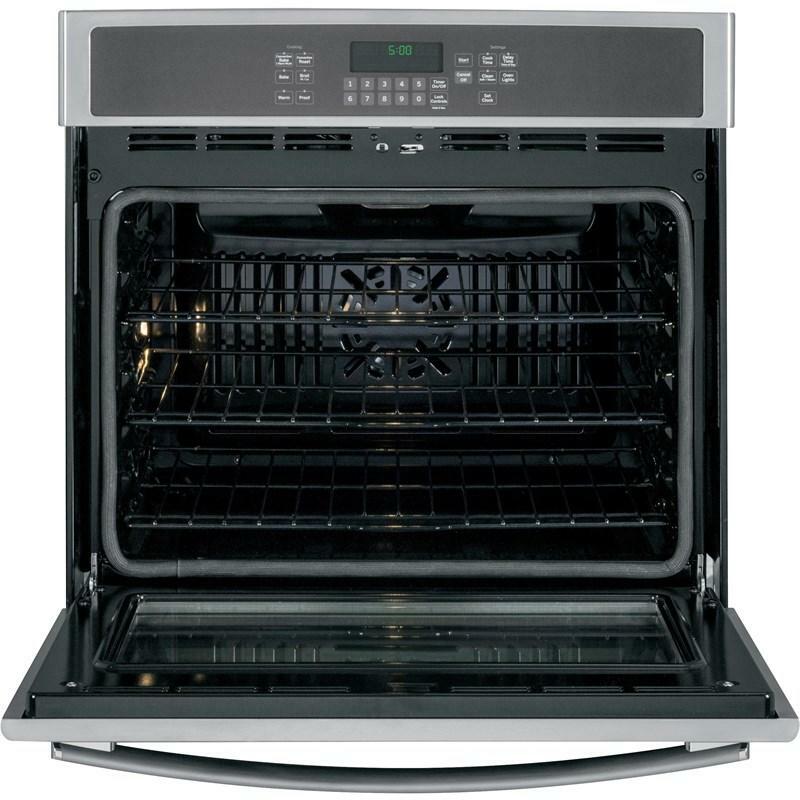 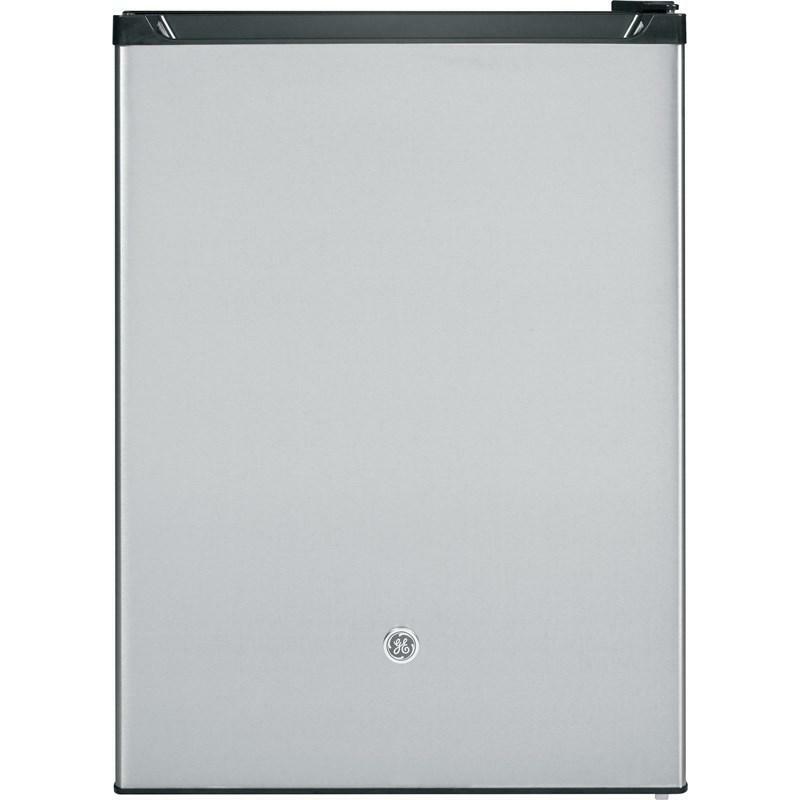 The cleaning will be easier thanks to the automatic self-clean oven door lock and heavy-duty self-clean oven racks.